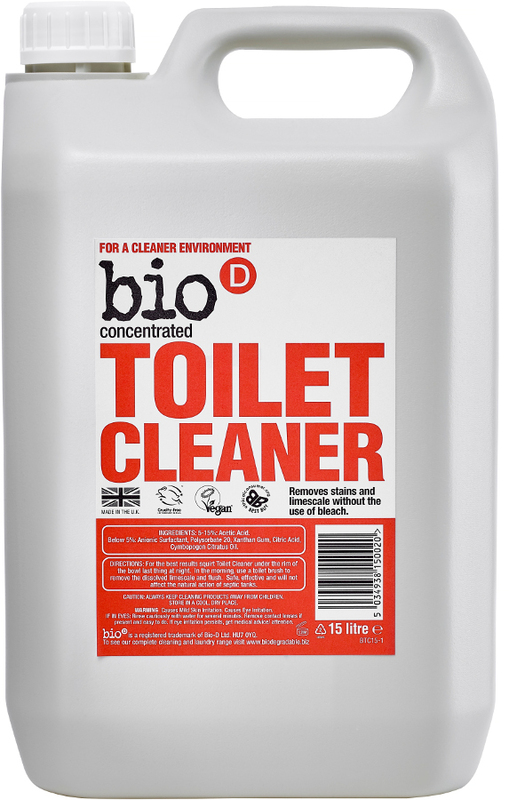 Toilet cleaner is as tough as you need it to be on soiling and limescale - naturally cleaning porcelain and enamel surfaces without the use of harsh chemicals. Will not affect the safe working of cess pits and septic tanks. 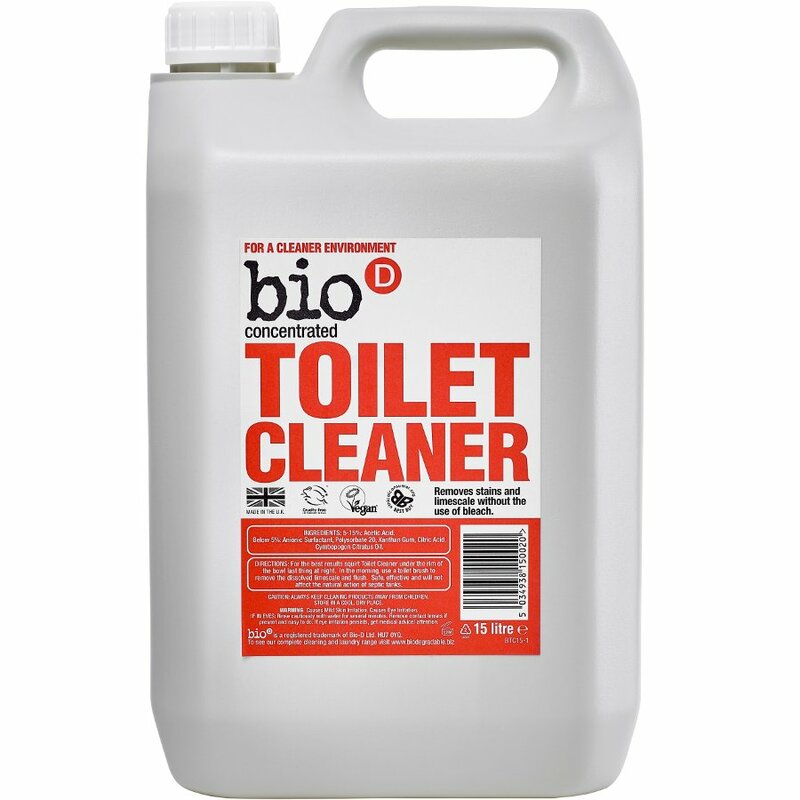 Natural biodegradable household products that are ethically sound safe to use and have minimal environmental impact on our planet.